Created by a world renowned research staff of chemists, biomedical scientists, and physicians, combining dermatology and the science of cellular compatibility to create nonsurgical treatments to maximize the skins regenerative ability and produce visible anti-aging results. Agera offers a full range of skincare products designed to address the specialized needs of various skin concerns. 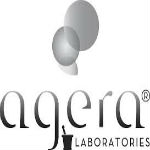 Using a unique generation of topical Lipopeptides “genetic mimetics” and other cutting edge ingredients, Agera products deliver aggressive therapies with minimal irritation and inflammatory response. These technologies enhance the post-procedure matrix response, resulting in enhanced visible results. Growth factor levels decline with age causing the skin to thin and sag. 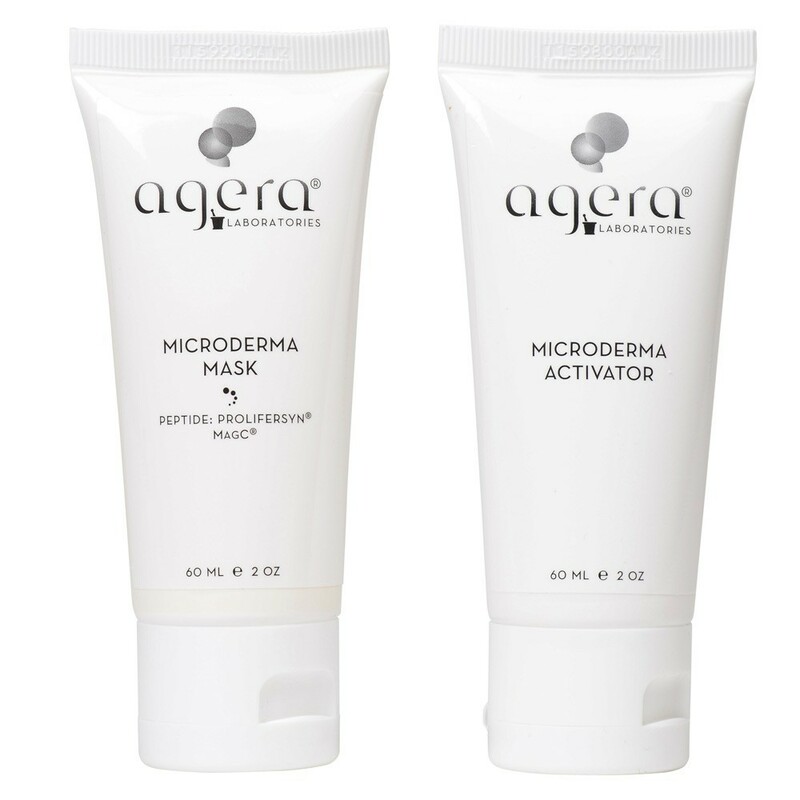 Powerful bioactive ingredients exclusive to Agera are combined with Antioxidants, Retinols, and Vitamins, to create products designed to stimulate new collagen and elastin production, combat environmental damage, repair and restore thickness and resilience, and help restore a smoother, softer skin texture. Agera means "ageless" in Greek. It is our mission to reveal each individuals timeless beauty.